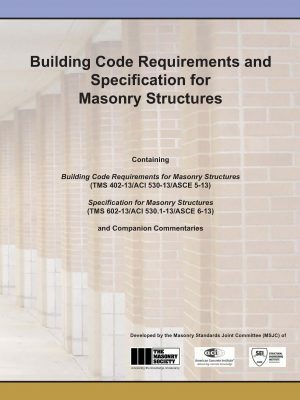 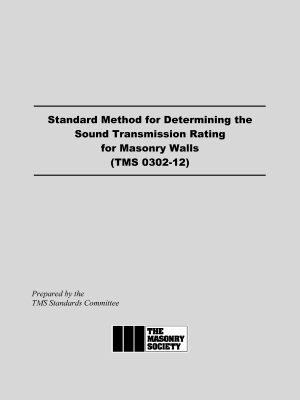 The Masonry Standards Joint Committee’s (MSJC) 2008 Building Code Requirements and Specification for Masonry Structures (TMS 402/ACI 530/ASCE 5 and TMS 602/ACI 530.1/ASCE 6) and Commentaries are referenced by the 2009 International Building Code (IBC). 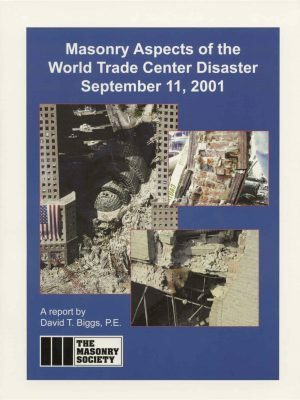 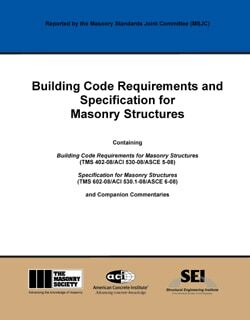 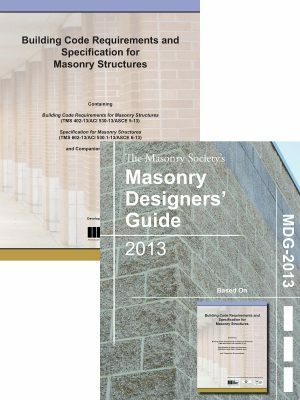 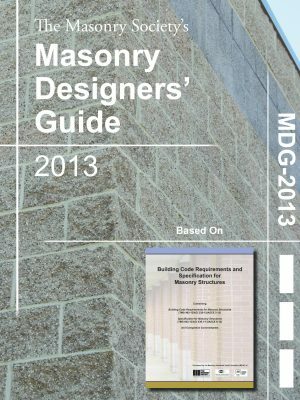 This edition of the national masonry design code and minimum specification includes numerous changes and enhancements from earlier editions including provisions on self consolidating grout, reformatted and clearer seismic design requirements, revised anchor bolt capacity equations, and defined inspection frequencies of key aspects of masonry construction. 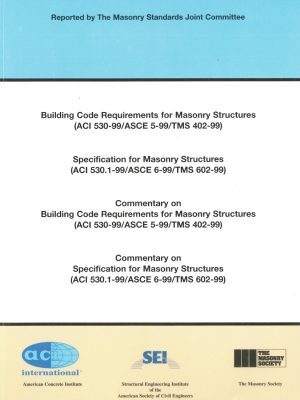 This edition includes “bleed tabs”, revision bars, deletion arrows and movement boxes so that users of the 2005 MJSC will be able to quickly identify sections that have been substantively modified.